You will feel like British royalty driving around in a Rolls Royce Ghost. This dignified vehicle is the absolute height of traditional luxury, perfect for escorting dignitaries or arriving in style to your five star hotel. 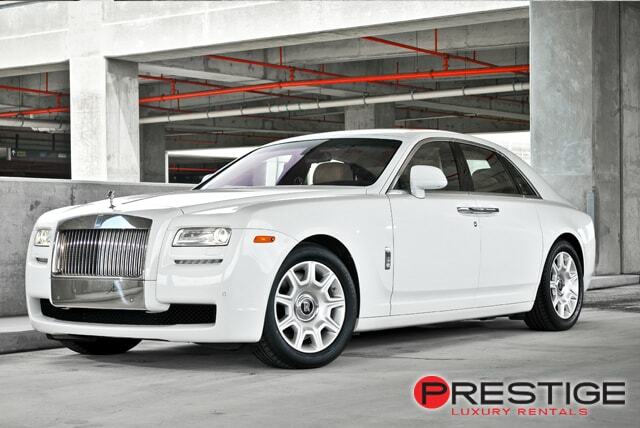 Because you want to travel in style, Prestige Atlanta Luxury Car Rentals will deliver a Rolls Royce Ghost rental to the Atlanta Airport, waiting for you the moment you step off your plane. Once you are seated in the Rolls Royce Ghost, you will know you have entered the lap of luxury. 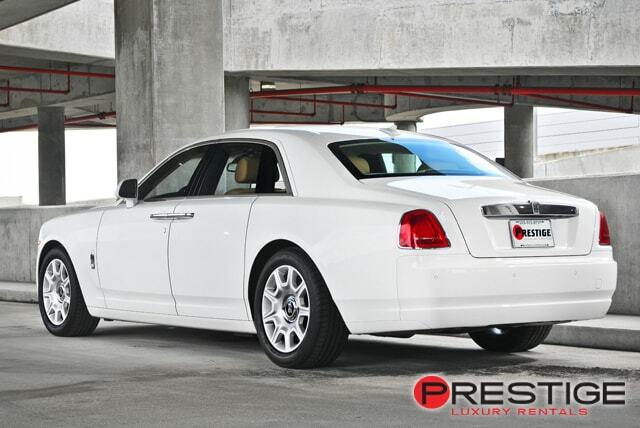 Whether you are a passenger enjoying the spacious rear leg room, rear compartment HVAC, and comfortable leather head rests, or you are the driver enjoying adaptive cruise control, massaging seats, a 16 speaker audio system, and a built in navigation system, you will feel like you are being pampered while in a Rolls Royce Ghost. 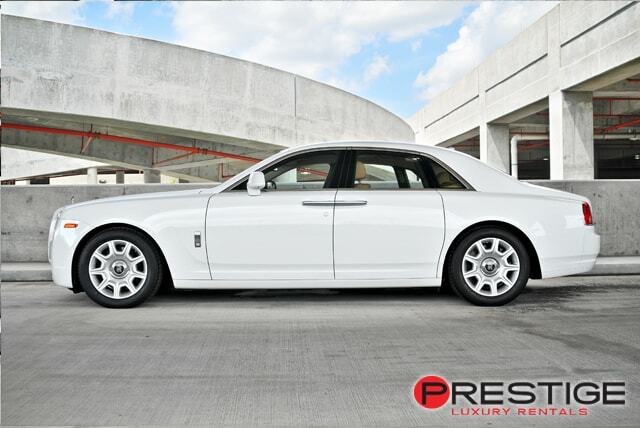 Whether you are flying into town or simply need a luxury vehicle for the day, you can rent a Rolls Royce Ghost in Atlanta at Prestige Atlanta Luxury Car Rentals and drive off with one a car that is as dignified as the occupants.